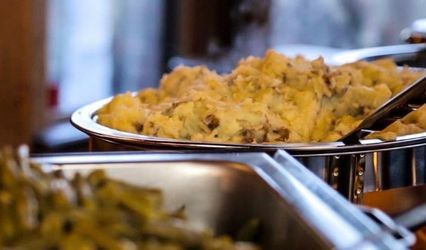 Based in Summerville, South Carolina, Eclectic Chef is a wedding catering service and European-style cafe. 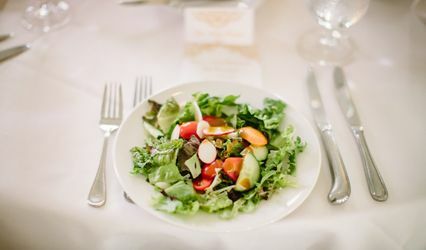 The professional staff is ready to enhance your big day with fresh and unique menu items. 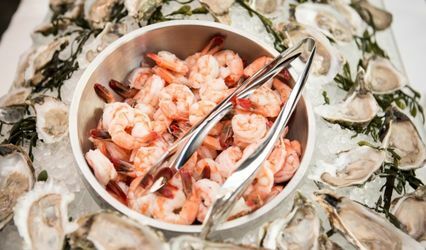 The South Carolina catering company was established in 2004. The Eclectic Chef team is led by Chef Rocky. 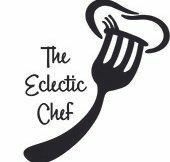 I would highly recommend using the Eclectic Chef for your event! The food is to die for and they are wonderful to work with. The Creamy Bacon & Ranch Chicken is one of my favorite entrees but really you can't go wrong with anything on the menu. My guests raved about the cuisine even weeks after our event. We were very happy and even happier to hear that our guests were as well.